The world’s bestselling manga is coming to life at Kuala Lumpur starting this weekend. ISETAN The Japan Store Kuala Lumpur is hosting a special exhibition in conjunction with the 20th anniversary of the Japanese manga and anime, “One Piece”! 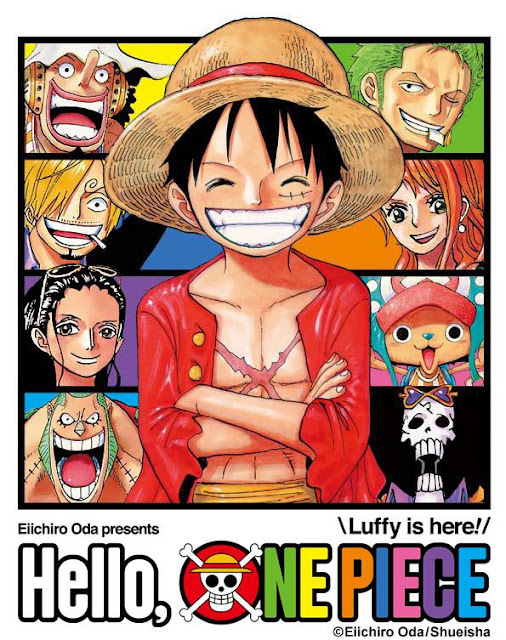 Titled “Eiichiro Oda presents Hello, ONE PIECE Luffy is here!”, the exhibition will take place from 26 August 2017 to 18 October 2017. 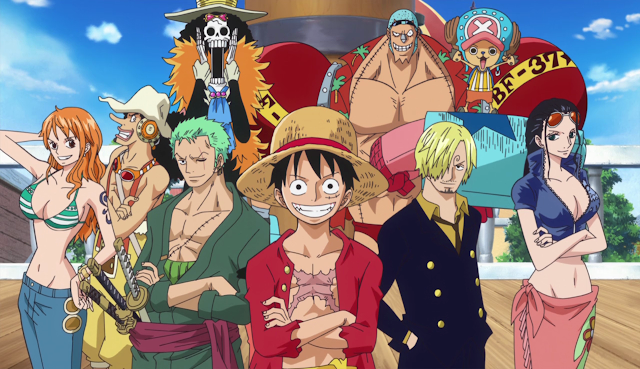 Started since 1997, “One Piece” has been hugely popular and loved not only in Japan, but also in various countries and regions around the world. 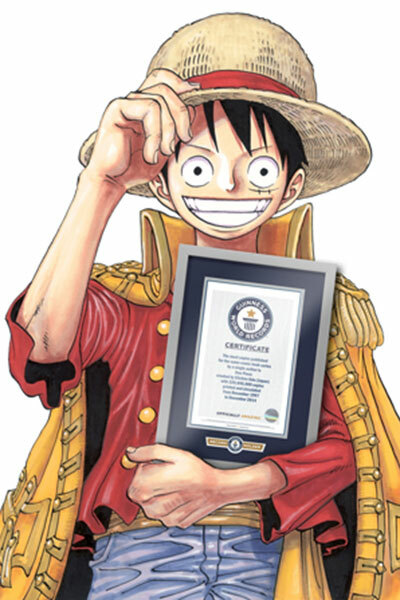 The manga has set a Guinness World Record for “the most copies published for the same comic book series by a single author”. “One Piece” is also the best-selling manga series in history, selling over 416 million copies worldwide. The exhibition will bring fans into the world of “One Piece” with everything centred around Monkey D. Luffy and his crew of Straw Hat Pirates. Some of the features include various colour illustrations, world-first VR experience of “One Piece” creator Eiichiro Oda at work, sales of original “One Piece” merchandise, as well as many other exhibits rarely seen outside of Japan. The exhibition is located at The Cube on the third floor of ISETAN The Japan Store Kuala Lumpur. Entrance fee is at RM15 and RM25 together with the VR Experience.